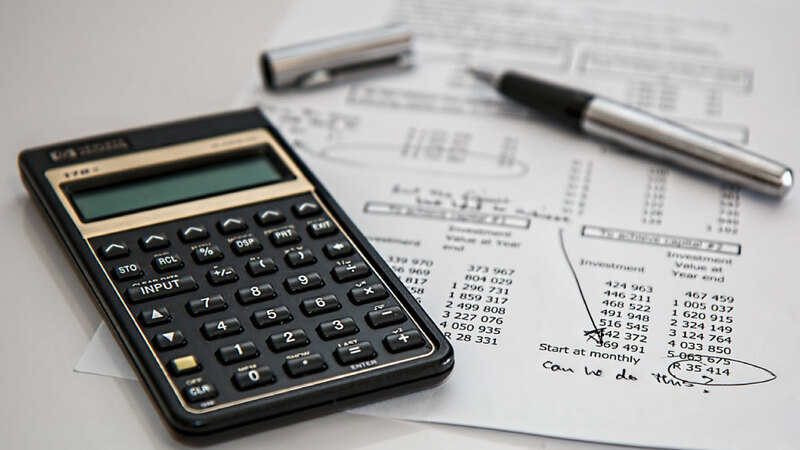 In this article we’ll share 3 traits how accounts payable specialists can work more efficient and make an impact on financial decisions by optimising the way they work. The accounts payable department is a vital part of any organisation. By completing payments, controlling expenses, and receiving and processing payments they safeguard the relationships with suppliers and maintain healthy finances for the organisation. This is a classic requirement for nearly any profession but for the important role as accounts payable specialist having a sharp eye for details is especially important. You go through numerous payment requests, bills, and reports and need to verify the accuracy to detect if there are any discrepancies and resolve them as soon as possible. By taking your time to review each and every one those items in a controlled effort to make sure nothing is amiss you will rule out mistakes and possible negative consequences for the supplier and in return the company you work for. If you were to picture yourself as accounts receivable specialist you would get an idea how much it’s appreciated that the client pays in time and in full. The flip side is true too. 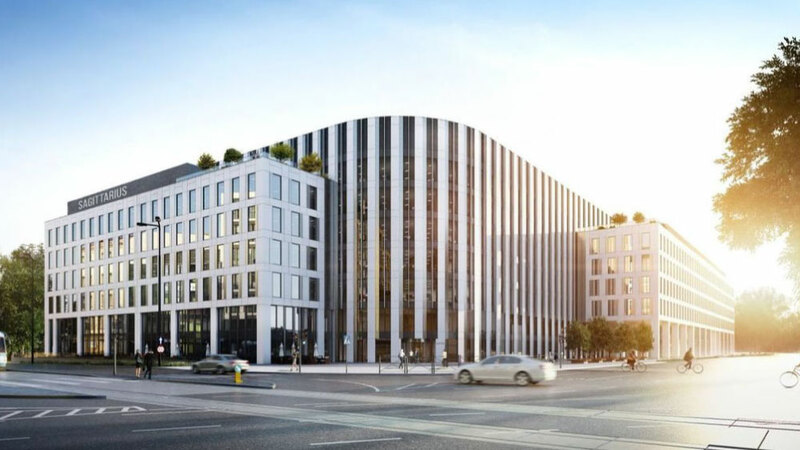 By making sure the company’s suppliers receive what they’re owed in a timely fashion will support the relationship the organisation has with the supplier and is imperative for further long-term cooperation. You have to be curious and en explorative in how to optimise your efforts. This will help yourself and others to perform better which will result in sustaining the company’s reputation and optimising the internal accounts payable processes. In other words,as accounts payable specialist you don’t only carry the responsibility of taking care of receipts, you play an important role in nurturing the relationship the company has established over time with their external stakeholders and the company’s reputation overall. The nature of the accounts payable specialist role is particularly a task-oriented one which means that within your team you will need to be able to communicate the obstacles you face and common mistakes in the entry of financial data to so that mistakes can be averted and processes can be optimised. Take liberty of the freedom you have as the hands-on specialist to address common issues with your accounts payable coordinator and discuss with them how to approach and solve them. 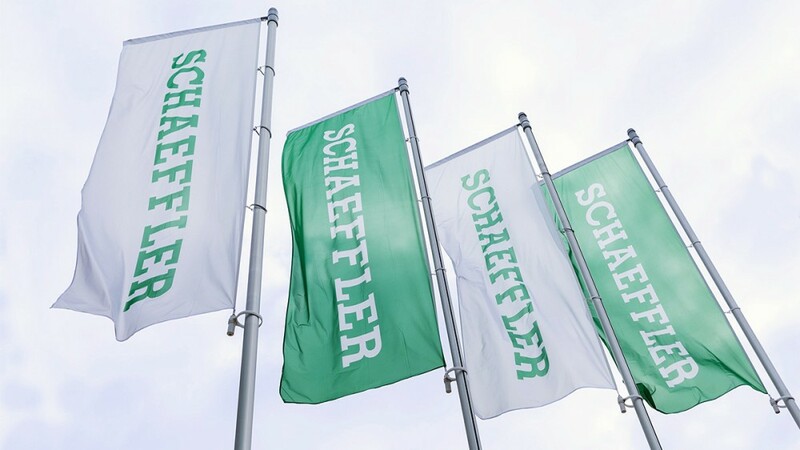 At Schaeffler we always appreciate it when our people pitch their ideas or recommendations as we were better able to address bottlenecks that would otherwise been addressed at a much later stage. In turn, this will help you to get a better understanding of how to solve issues on your own and enables you to grow within your role and as a result advance your career. Like all modern Accounts Payable processes most of them are supported one way or another by using sophisticated software. Sometimes it can be quite daunting to master this kind of software but obtaining ownership of it and getting to know the system inside out enables you to identify how some of the processes could be optimised. By sharing your knowledge with your colleagues and lending a helping hand you are able to streamline the processes even further to an extent that allows you to propose better approaches for exercising the important role as accounts payable specialist. Need more tips and tricks on how to optimise your efforts and grow within your field? Stay tuned for further updates in which we share more of our best-in-class expertise so that you’re better able to perform at your peak every day.